British Prime Minister Theresa May's Conservative Party has said she would form the next government despite the ruling party losing its parliamentary majority following a general election. The election resulted in a hung Parliament, with the opposition Labour Party performing far better than expected. The number of cases of HIV/Aids in Singapore is falling. Last year, 408 people were diagnosed with human immunodeficiency virus (HIV) infection and acquired immune deficiency syndrome (Aids), down from 455 in 2015, and the 469 peak in 2012. But the Health Ministry said that it is "too early to postulate a downward trend". 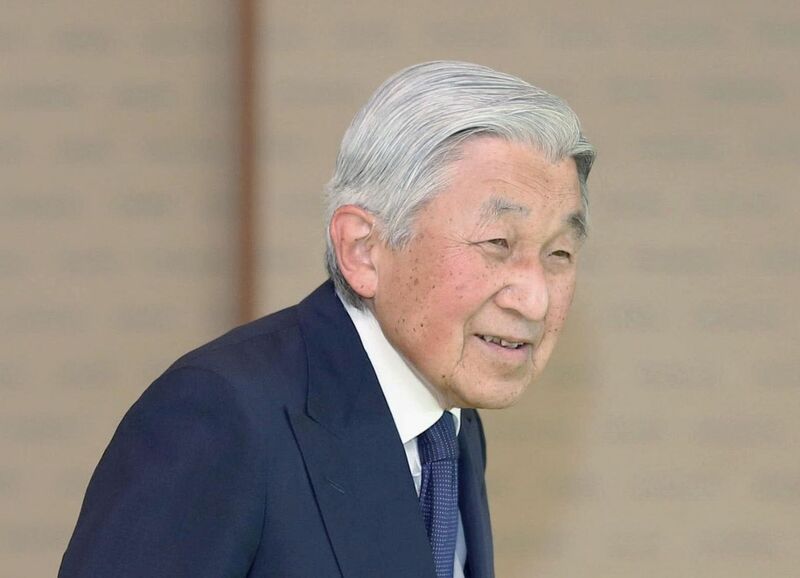 The passage of a one-time special law through Japan's Upper House yesterday cleared the way for Emperor Akihito to step down in favour of his elder son, Crown Prince Naruhito. This is expected to take place in December next year. The ruling Liberal Democratic Party struck a compromise with the opposition to add a non-binding supplementary resolution to address concern about the shrinking pool of royals. The Philippines' most-wanted terrorist, Isnilon Hapilon, may have already slipped out of Marawi through a network of tunnels during the weeks-long siege of the city by Muslim militants, according to the Philippine military, which aims to evict the radicals by Monday. Torn over whether to report a family member who is radicalised? In this guide to navigating ambivalence, psychology professor David Chan says understanding your goals, insights,values and expectations can help you tackle the dilemma. Some community gardeners are using locks to fend off others who pick the fruits or damage the plants, pushing other frustrated residents to plant in alternative plots. Some MPs are working to open up the gardens to all for them to be true community spaces. Minister for Communications and Information Yaacob Ibrahim said yesterday that the Government and the National Library Board will learn from a recent episode involving a controversial series of Malay-language books that had been withdrawn. Alibaba Group's market value swelled by more than US$42 billion (S$58 billion) in one day after the Chinese e-commerce giant predicted that sales could grow as much as 49 per cent this year. The stunning guidance was delivered from the group's Hangzhou headquarters at its annual investor day on Thursday. Founder Jack Ma also saw his net worth surge US$2.8 billion overnight. Triathlete to miss SEA Games? A dispute between national triathlete Winona Howe and the Triathlon Association of Singapore (TAS) over the submission of training plans could see Howe miss out on August's Kuala Lumpur SEA Games. Howe, 22, was the top women's finisher at the TAS selection race in January. Chef Angelo Sanelli, who started several popular restaurants in Singapore, has died. He was 63 years old. The Australian was the frontman of the now-defunct Michelangelo's Restaurant Group. He died in his sleep of chronic heart failure after a five-year battle. He also had prostate cancer.